Dried fruits do more damage to teeth than fatty snacks – Kenyatta University TV (KUTV). All Rights Reserved. Parents should let their children snack on crisps instead of raisins because they are better for their teeth, according to dental experts. Many mothers and fathers might think that cramming their children’s lunchboxes with fruity treats is a good way of ensuring they get a balanced diet. But the stickiness of raisins has the effect of ‘gluing sugar to the teeth’, according to leading dentists. The news comes after a report released by the Royal College of Surgeons revealed that record numbers of under-fives are having rotten teeth removed. 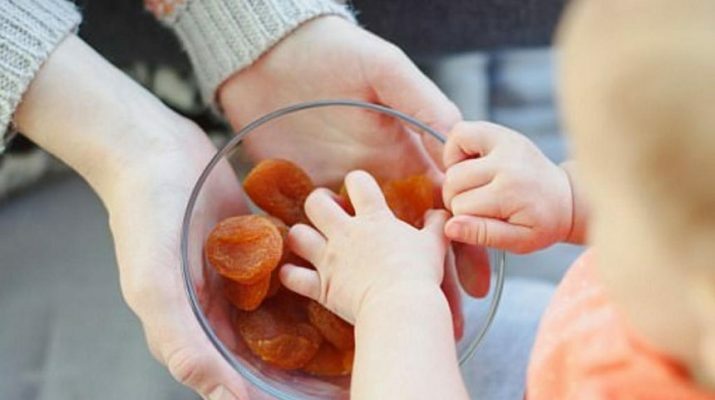 The snacks have definitely contributed to the problem, in particular within the cohort of health-conscious parents who aim to provide their children with a healthy diet.’Hospital extractions among pre-school children have soared by 24 per cent in just ten years. Last year alone, 47 infants under the age of one had newly grown milk teeth taken out – while more than a third of youngsters under ten eat junk food every day, according to one survey. But fruit often contains more sugar than some chocolate treats. For example, an average-sized orange contains 23g of sugar while a small banana contains 17g – considerably more than a two-finger Kit Kat bar, which contains 10.8g. Dried fruit is even more damaging because of its greater propensity to stick to the teeth. There are 53g of sugar per 100g of dried apricots.